Celebrating our customers with Summertime fun! 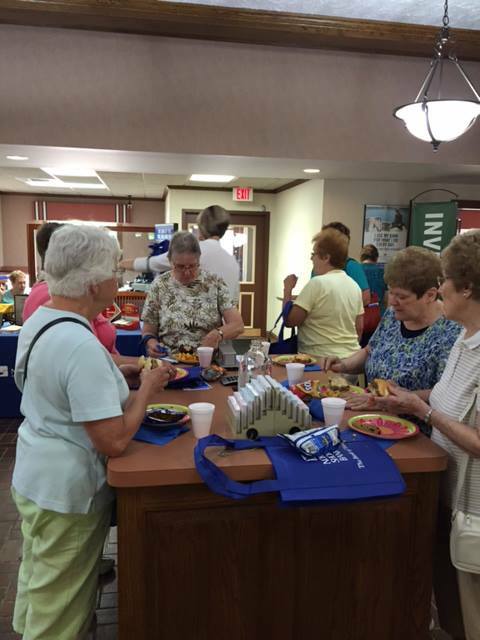 Thanks to everyone that visited our Pulaski branch on Friday for our picnic and Open House! We had a great time creating our community chalk art display and enjoyed visiting with neighbors and those who were in town for Polka Days!